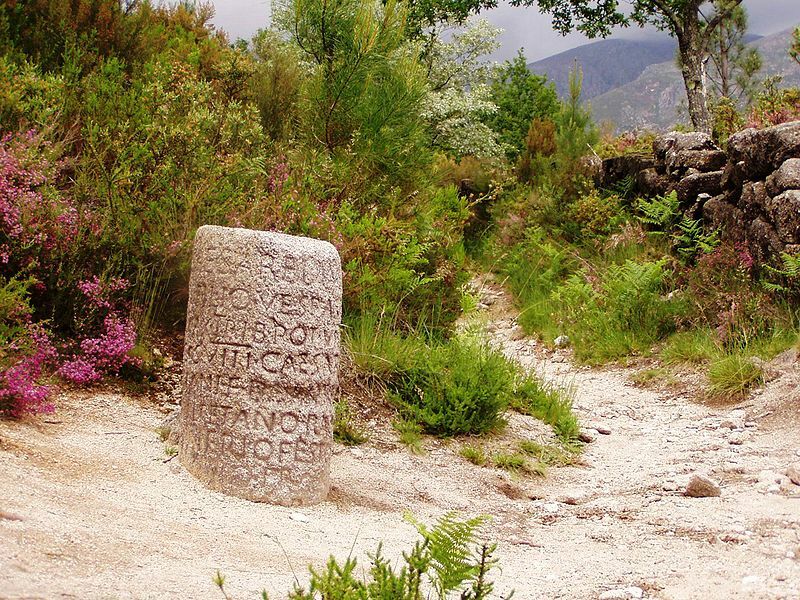 Since ancient times milestones have been placed as reference points along roadways; reassuring travelers that they are following the proper path and as a reminder of the distance travelled or the distance remaining. Over time the term has also come to mean marking and celebrating major occasions and events in life. It’s just as easy to miss or ignore life’s milestones as it is a road marker flying down the interstate at 75 miles per hour. Maybe it’s time to slow down instead and take some time to celebrate those milestones that come your way and make them memorable. This October and November marked some significant milestones in both life and business and I was very intentional to stop and recognize them, some more elaborately than others, but all with the point of placing a virtual “marker” in the path of my life that I would be able to look back at and remember. Here are a few points that helped me build those special milestones. Point number one is be intentional. Knowing months in advance that these milestones were approaching I made sure that they were on my calendar and on my “radar” so that I was prepared in advance for both what I wanted to do and the logistics involved. You won’t have much success celebrating a milestone if you start thinking about it the week or day before and start scrambling. Point number two is be creative. My milestones in order were turning 45, celebrating the beginning of my 14th year in business, and my 20th wedding anniversary. Since I’m an avid shooter I snuck off to the range with my pistols for a few hours the morning of my birthday and burned through a few boxes of .45’s — a simple, symbolic and fun way to mark turning a year older (although I’ll have to upgrade for my 50th). For my business anniversary I put together my first ever customer appreciation lunch for clients at a local restaurant; a double milestone really. For my 20th anniversary I arranged a special, five day get away with my wife to Charleston, South Carolina. Point number three is be inclusive. Milestones really shouldn’t be celebrated or even planned alone. While my birthday expedition did end up solo I had invited several people to join me and visiting the range is always an opportunity to meet and talk with other shooters. The customer appreciation lunch was a great way to include clients in celebrating my milestone not just as attendees but also using their services to help with planning, gifts, speaking, etc. One of my clients who specializes in “executive” get aways also helped plan and book the anniversary trip while mom flew in to spend time with the kids so my wife and I could travel and explore Charleston together. The more people you can include and share your milestones with the more memorable and meaningful it will be for everyone! Pause a minute and think about your next milestone, big or small. How are you going to make it memorable? Who are you going to include? Life’s road is too long and winding not to stop and throw up some milestones along the way.